Uses: General, Missions, Praise Team Scripture: Psalm 67; Psalm 148; Matthew 28:18-20 Made popular by the Newsboys, this spirited song will make for an energetic call to worship. 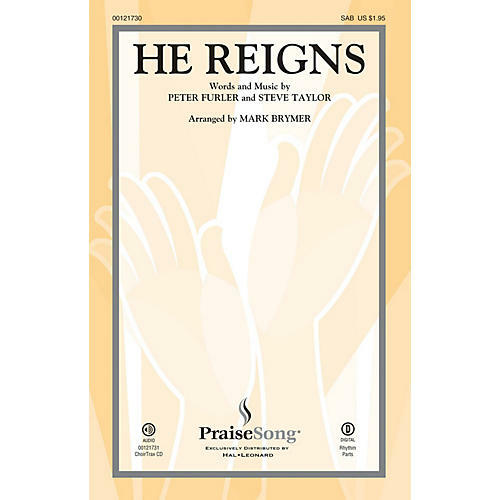 With lyrics that tell of all God's children from around the world singing His praise, this anthem is a great choice for Missions services, as well! Rhythm parts (pno, syn, gtr, b, dm) available as a digital download.